Look what i found at chinese new year sale a monte carlo jacket. The first time i saw it i'm kind bit suprise because i thought this kind jacket never exist in Indonesian, this jacket usually use by teen in United State. 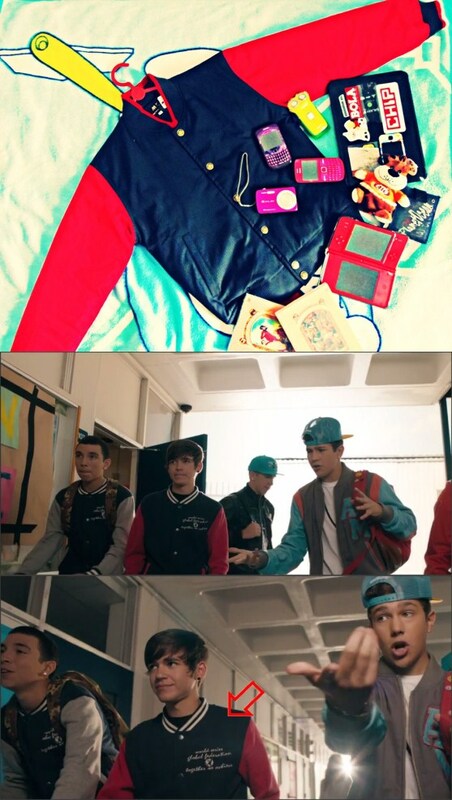 Because the jacket appear in Austine Mahone video "say something" bunch Austine pals aka the popular boys wears it, and boy they look freakin cool while walkin down the school hall. The jacket might be too teenish for guy like me but i don't really care it fit to my body and make me look awesome like Austine gang, not mention is 20% sale and you know what? With this jacket i should be jiggling with Austine in that video.